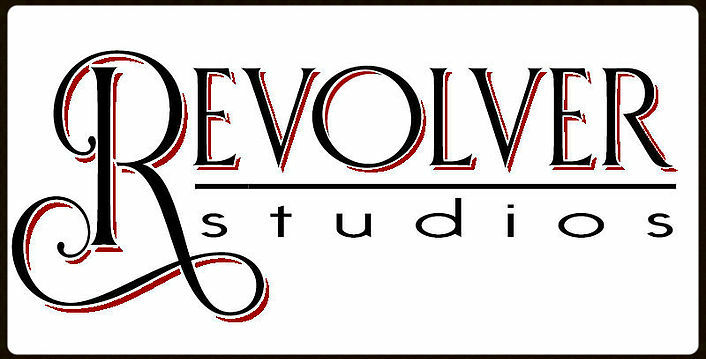 Revolver Studios is an inclusive, body positive adult dance studio offering burlesque, hula hoop dancing, bellydance, ballet, yoga, pilates, and more! View our class schedule online and drop in or register for our series courses throughout the year. Private parties can be booked for bachelorette, birthday or just for fun! Good towards drop-in classes and series courses. Limit 2 per person per visit. Cannot be combined with other offers.No cash back. NOT VALID FOR BURLESQUE COURSES! ALL SALES FINAL.No refunds or exchanges.